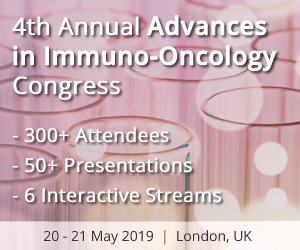 Oxford Global are proud to present the 4th Annual Advances in Immuno-Oncology UK Congress, 20 – 21 May 2019, London, UK. 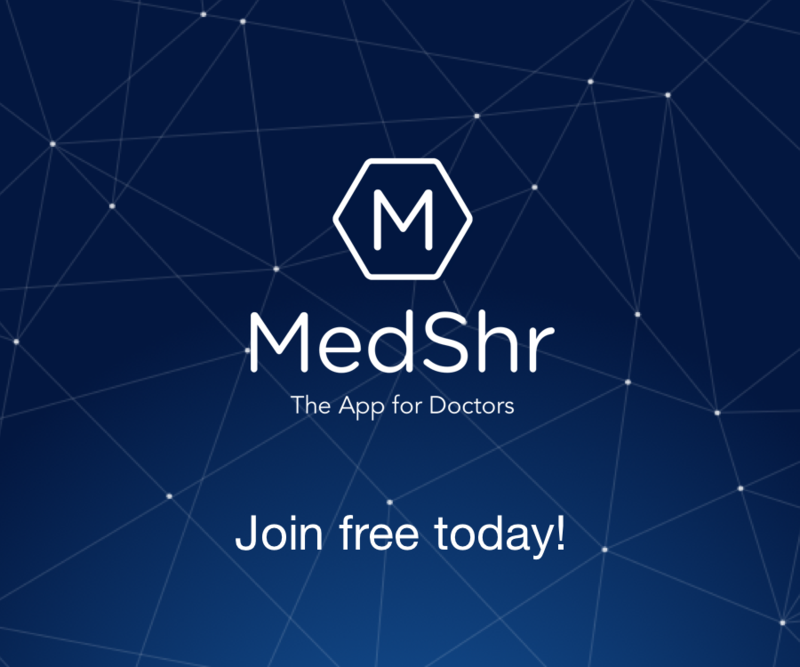 300+ delegates from global pharmaceutical organisations, biotechnology companies & world-renowned academic institutions. 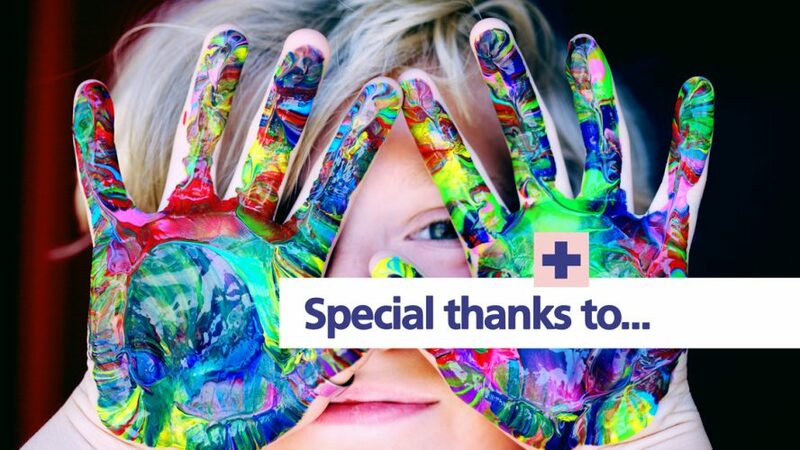 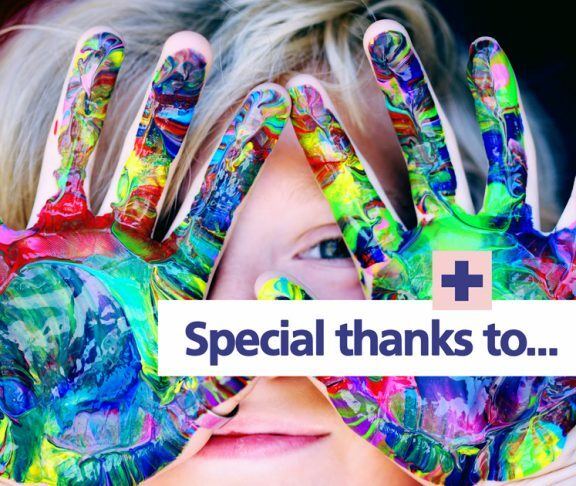 50+ presentations & case studies focusing on the key developments in Immuno-Oncology from early discovery through to the clinic. 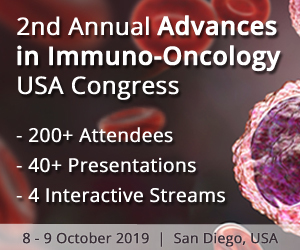 Oxford Global are proud to present the 2nd Annual Advances in Immuno-Oncology USA Congress, 8 – 9 October 2019, San Diego, USA. 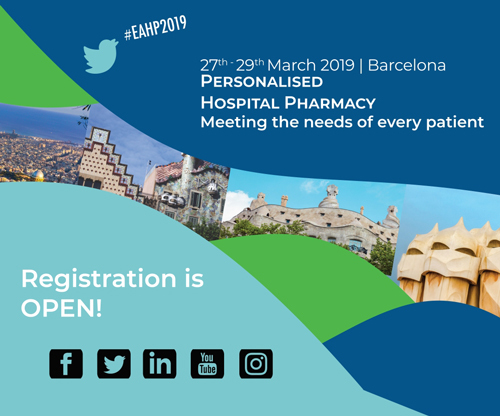 Over 200 delegates, 40+ presentations, case studies and panel discussions focusing on the latest innovations in Immuno-Oncology therapy development, patient stratification and clinical tools and research. 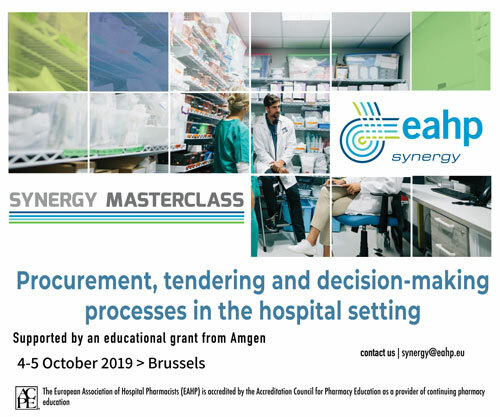 Synergy Masterclass 2019: Procurement, tendering and decision making processes in the hospital setting.